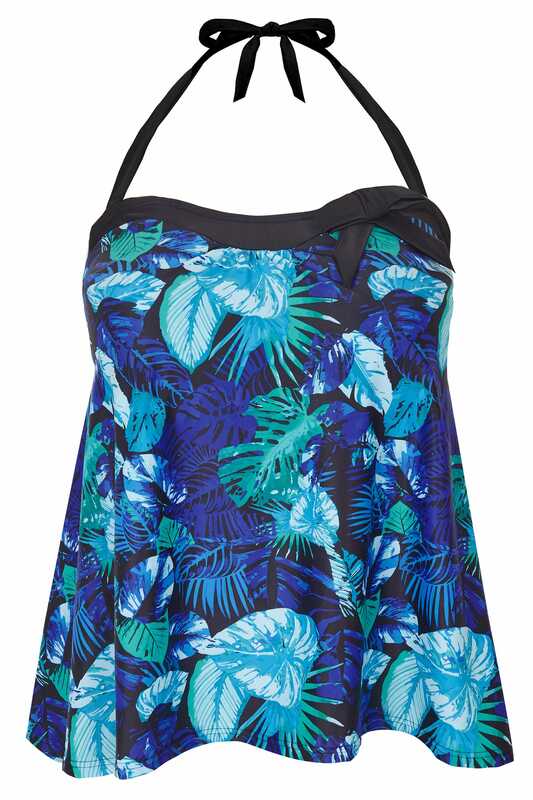 Refresh your swimwear collection with this chic halterneck tankini top. It features padded cups and a self tie neck. 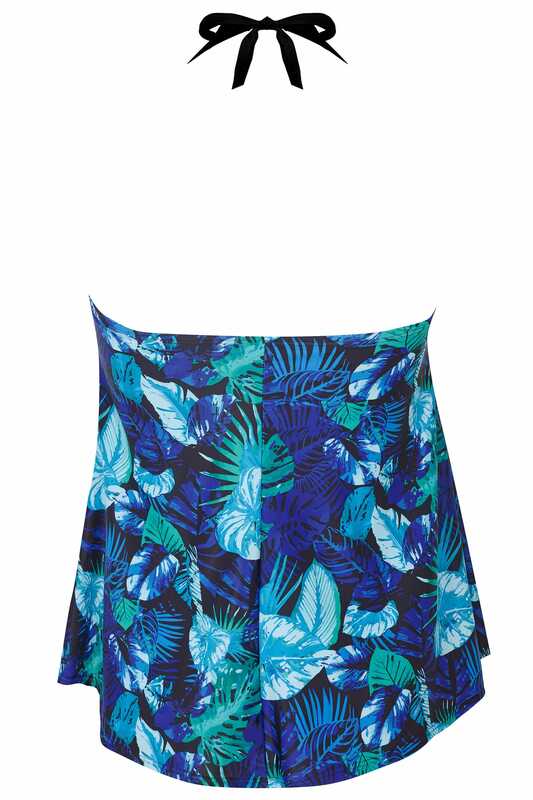 Team with matching bottoms and a pair of retro sunglasses for a stylish beach babe look. We love the added bow detail.